DU’s brand is more than just a logo; it is who we are. 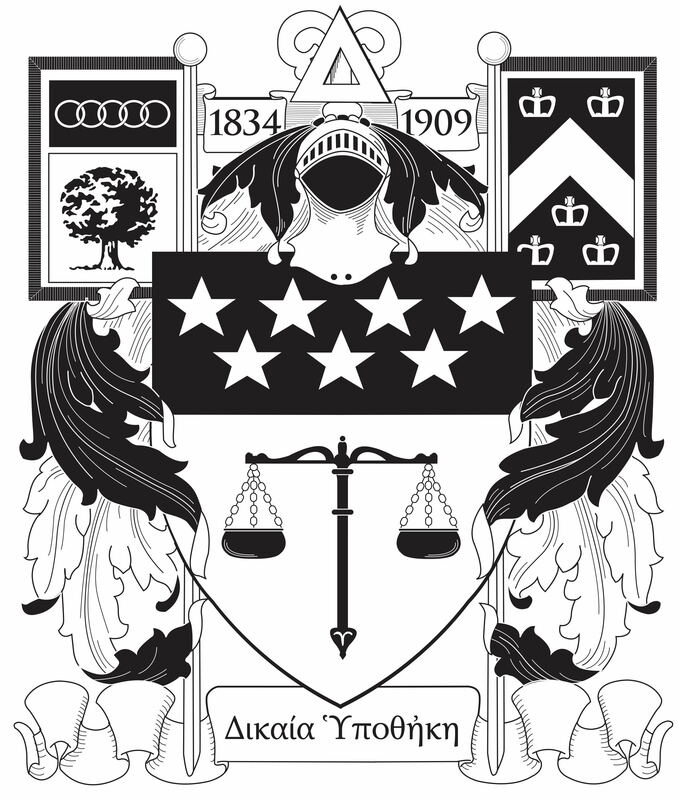 Like our founding beliefs, our brand identity tells the Fraternity’s story and binds our chapters together. Think about your favorite brands. From Apple to Target to Taco Bell, each has a defined brand identity that is consistent across the board. You know just by looking at the logo the experience you are going to have and the quality you will receive, and that’s the same no matter what coast you are on. 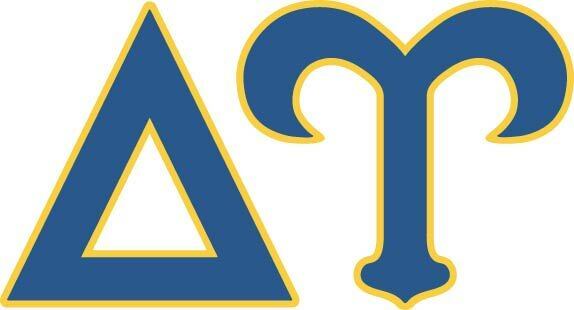 Delta Upsilon is no different. 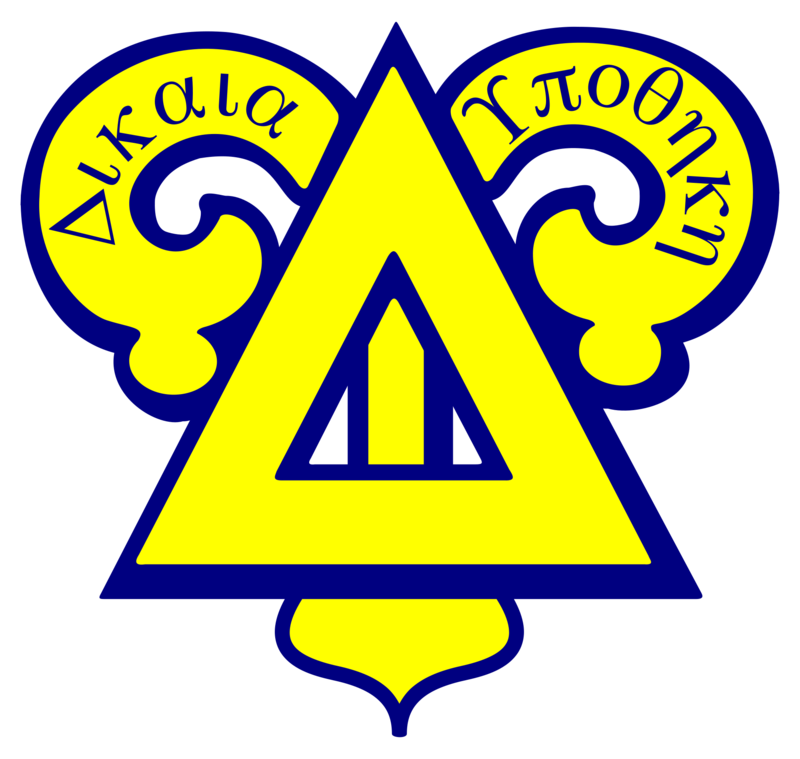 Delta Upsilon’s name, symbols and logos each have strong meaning and tie the Fraternity together. They help us show our history and our Principles. 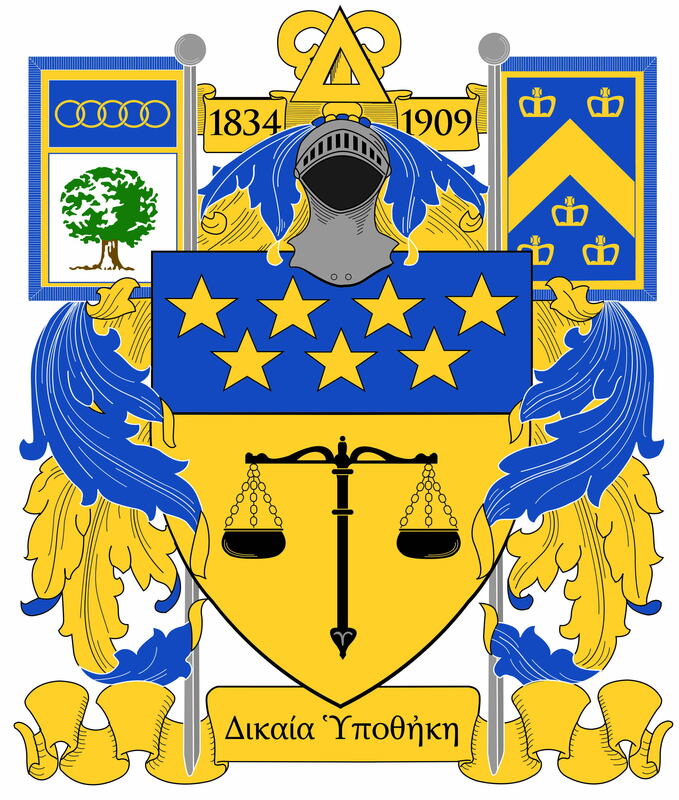 They also help us stand strong as a collective, International Fraternity. 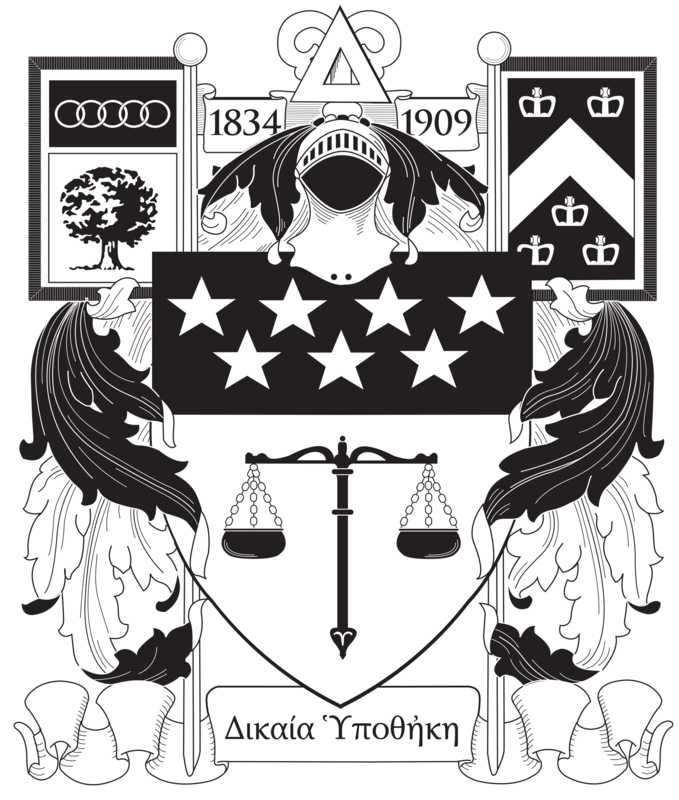 As chapters and brothers, it is important to use DU’s logos and brand elements with care. 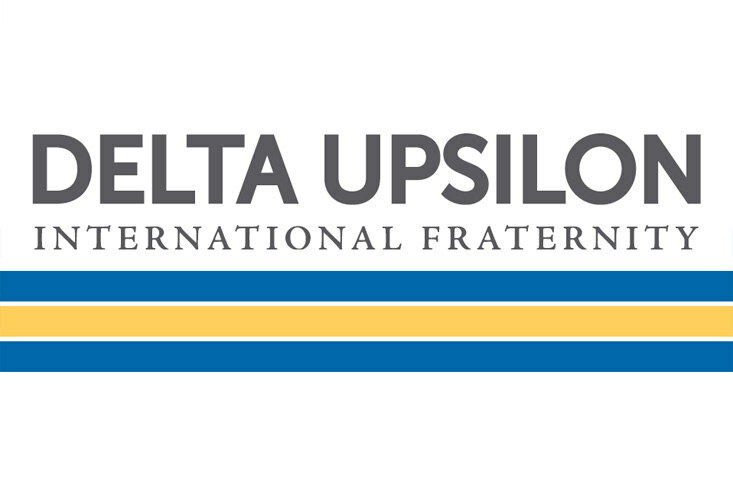 With a consistent, unified look and feel, we show the world the value and importance of Delta Upsilon. On this page you will find guides on how to use our logos, symbols and DU terminology. 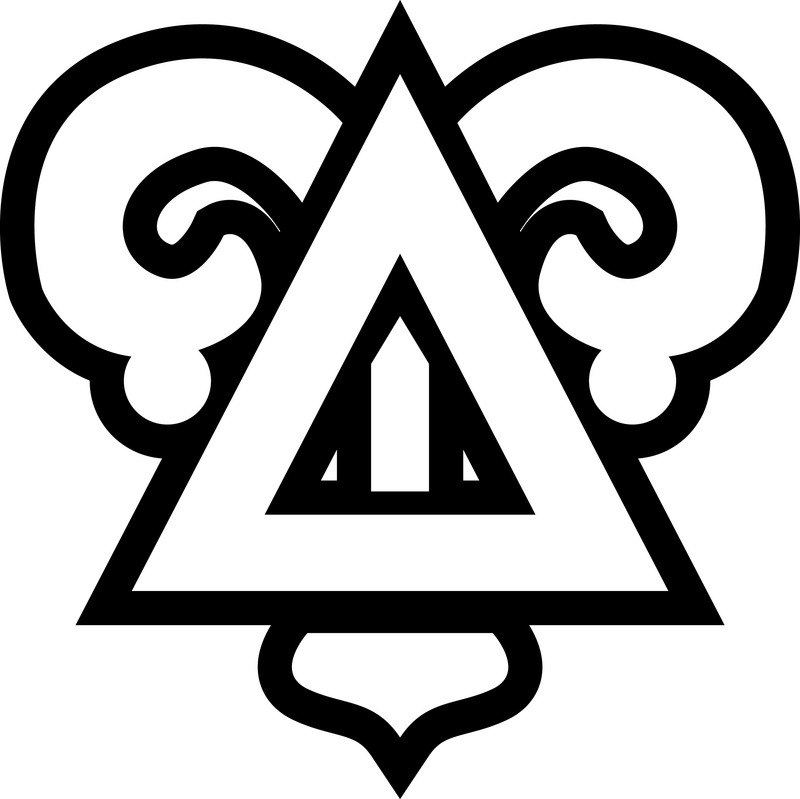 You can also download versions of our marks. 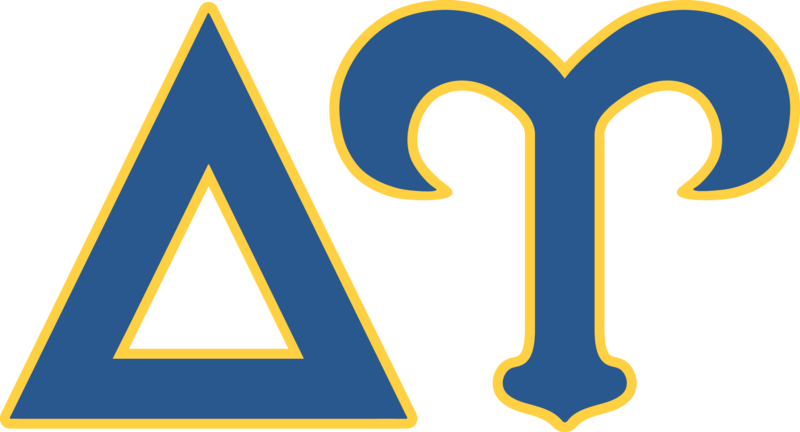 If you have questions about our brand or need further assistance, contact Director of Communications Ashley Martin at amartin@deltau.org. 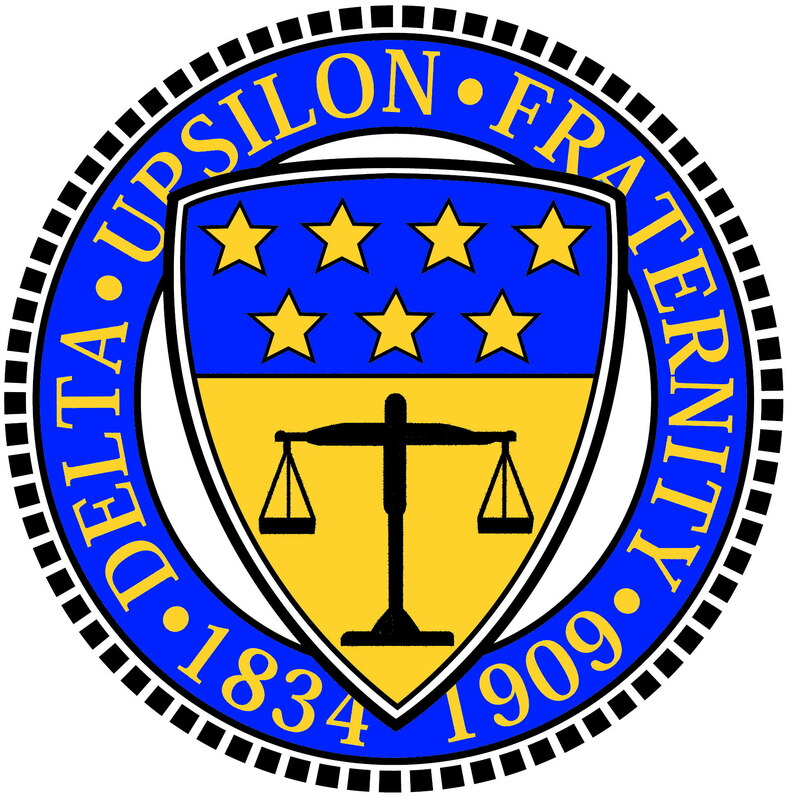 Delta Upsilon’s name and marks are trademarked with the U.S. government. That means to create and sell DU merchandise, companies and individuals must become DU licensed vendors. We proudly partner with Affinity Consultants to manage our trademark and licensing program. 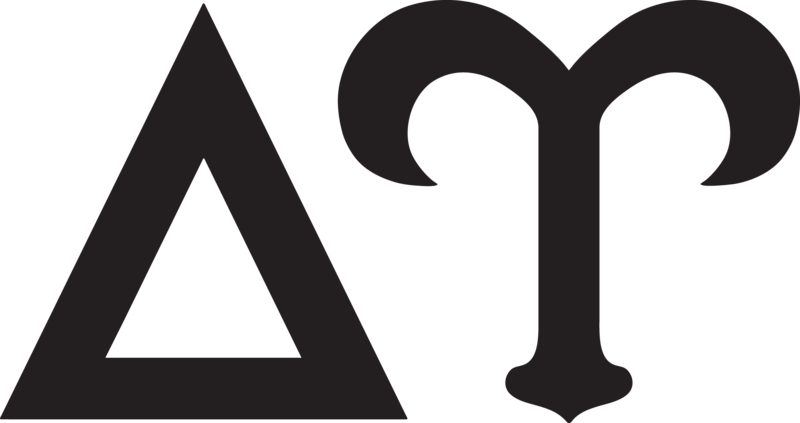 Through Affinity’s website, you and can find a list of DU licensed vendors or to become one yourself!